With thousands of apps breaking onto the scene in the iOS App Store, Google Play, and Windows Store each month, it’s clear that developers face a huge challenge to connect with their audiences before disappearing into the crowd. One way to avoid that sad scenario is to be a hit before release, while building the exact product that users want. PreApps offers just the place and means to do so. 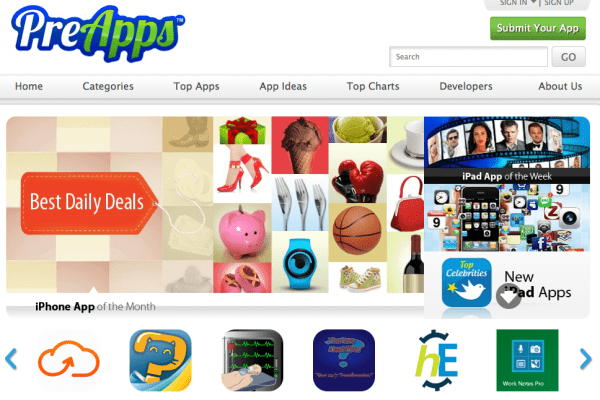 PreApps.com is a platform that introduces new apps for iPhone, iPad, Android, Mac, and Windows prior to their release. It’s a place where app enthusiasts can be the first to find out about the latest and greatest apps – and collaborate in making apps even better. For developers, PreApps works as a location where they can gain feedback, snag early users, generate advance buzz, and take additional measures to increase the odds of success before an app even hits the market. Participate in the creation process! Close to each app icon, there’s a quick button link to become a Beta Tester. Visitors to the PreApp marketplace can test early apps or simply offer critical feedback and suggestions to help improve promising products. What’s more, an “App Idea” page gives people a chance to share their own ideas, vote on favorites, and perhaps see the best concepts developed into real applications. Creating a profile and posting an app is free for developers. Account upgrades (for a fee) give developers additional options to run exclusive features, enjoy longer visibility on the homepage, and collect expanded user feedback. To solicit answers to specific questions, paying members may create a survey or poll to circulate throughout the PreApp community. PreApps also provides other premium services, which include help building an icon, assistance developing ideas into apps, producing a demo video, even creating and distributing a press release. Depending on the needs and ambitions of individual founders, PreApps supplies numerous tools to launch an app with the best head-start possible. 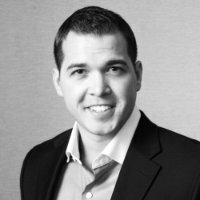 CEO and Founder Sean Casto previously worked as an analyst for TapWalk, and is a web and app developer himself. He learned firsthand that app makers must scale a formidable, initial wall to stand a chance of success. A recent graduate of Northeastern University, Casto launched PreApps in Boston. 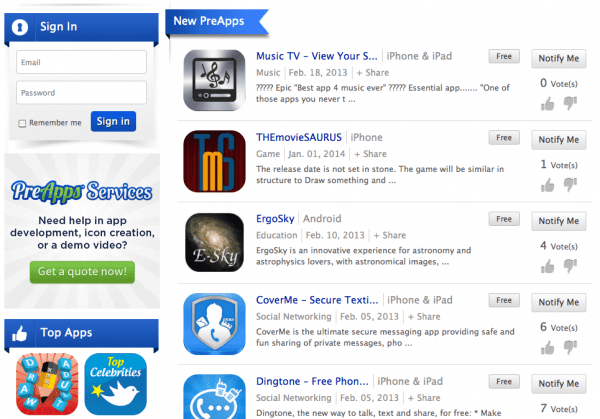 For more information, visit PreApps.com and check out their Twitter and Facebook pages.